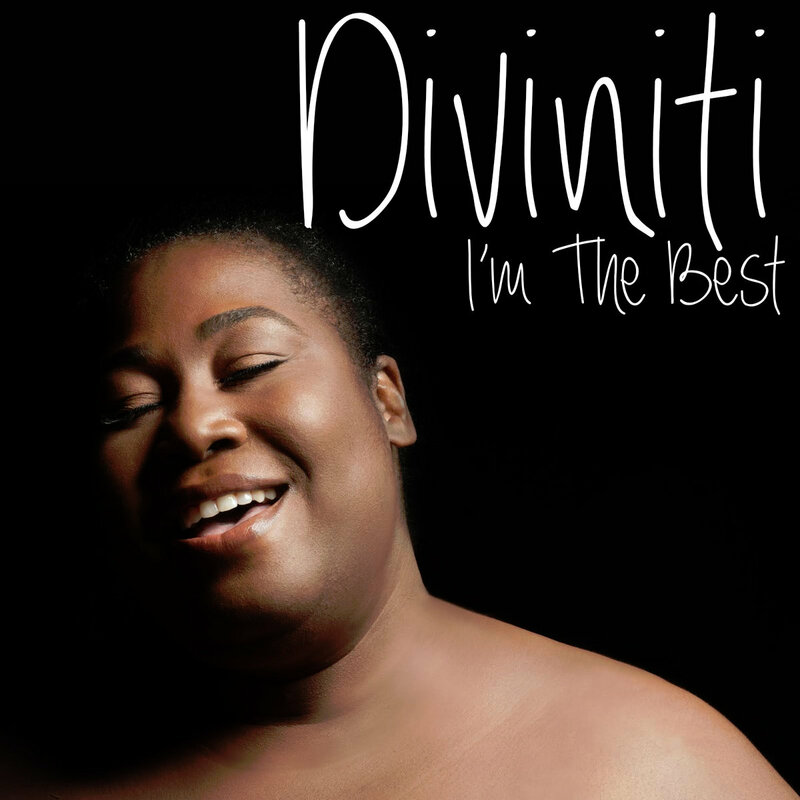 Honeycomb Music is proud to present the debut single from Diviniti, one of Detroit's finest singer/songwriters! Forthcoming from her In Due Time EP, "I'm The Best" is a wonderfully self-affirming and self-validating song. "The message," says Diviniti, "is to be important to yourself. Once you know that you're the best in your own eyes, then things in your life start to align and change for the better." Honeycomb Music's own Josh Milan adds, "I want people to know that their opinion of themselves matter." With her fellow Honeycomb artists in full support, Diviniti feels that having so many artists rooting for you "is a beautiful thing. It's also a privilege to be a part of a label with such a rich and respected catalog." We welcome you, Diviniti! Written by Terri Smith and Josh Milan. Lead vocals performed by Diviniti. Background vocals performed by Dawn Tallman and Josh Milan. Published by ATIDO Music (BMI) and Josh Milan Songs (BMI). Make up by Mikki Crossley.